Robuck Security is recognised for combining the best technologies, highest standards of service, highly trained and experienced staff, and robust protocols and practices with traditional “client first” values. In a market where service quality is often compromised, Robuck Security stands apart as a safe pair of hands to do business with. 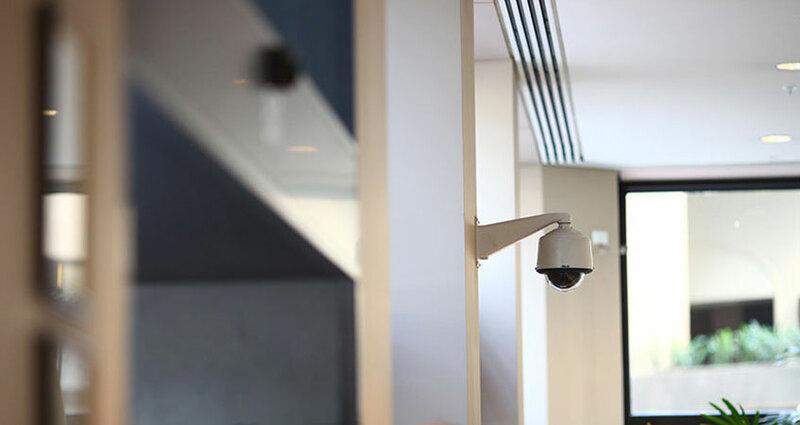 Robuck Security can be relied upon to manage risks and protect your organisation. Clients trust Robuck Security because we earn and foster that trust. We build long term relationships based on consistently high standards of service delivery combined with proven technologies, innovative problem solving and demonstrated expertise and experience. Our approach and quality standards ensures that we apply our expertise in Guarding, Electronics & Patrols to provide the right security program and level of protection for our clients.